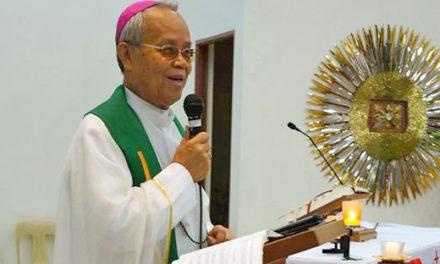 MANILA– Emphasizing that the Church is essentially a “movement” not an “institution,” a theologian admonished students and faculty of Loyola School of Theology (LST) to remember Christ’s commission to the apostles to “go-forth”, “baptize”, and “make disciples” of all nations. Vietnamese Fr. 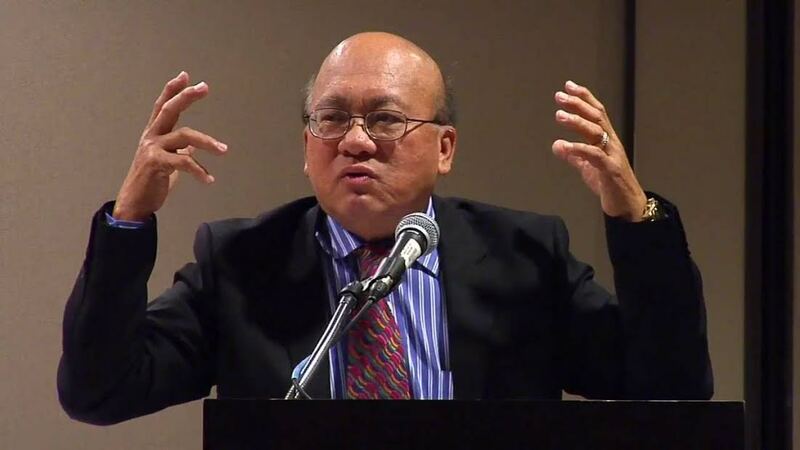 Peter Phan, a professor of theology from Georgetown University, is one of the speakers at this year’s International Theological Symposium held at the Leong Hall of the Ateneo de Manila University. “The Church is called to open up borders as frontiers,” he furthered. 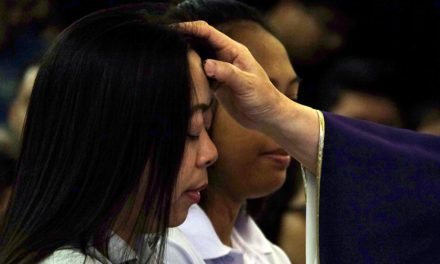 The priest reminded everyone that “the virtue we need is mercy.” Quoting Pope Francis, he said “the heart of being Church is mercy.” The calling of all Asian churches today is to practice mercy, stressed Phan. 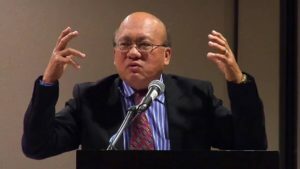 Talking to around five hundred students and professors of theology, he also proposed that the Church’s missionary activity should be a mission “among and in the midst” not just of Christians but also of others whose beliefs are different from theirs. 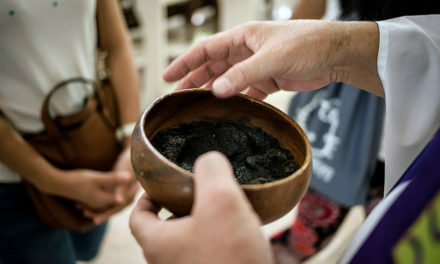 “Christians must collaborate with people of other faiths and [those] of no faith not to plant a church but to promote a world of justice, peace, and reconciliation,” added the theologian.